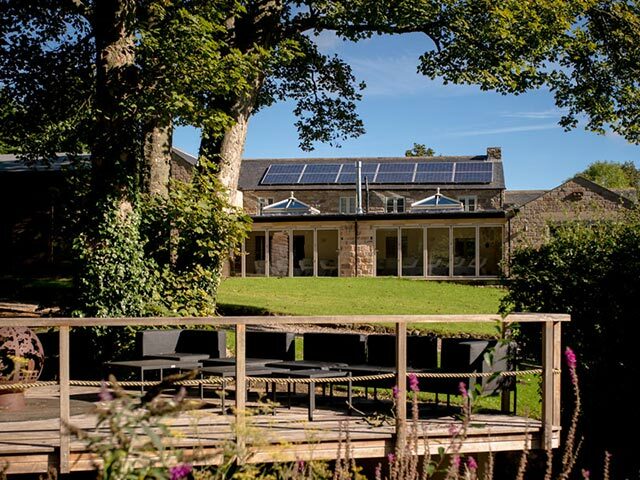 Nestled in the North Yorkshire countryside, the Acorn Retreat is a little sanctuary to inspire, nurture and nourish the mind, body and soul. With a focus on wellbeing both mentally and physically, take a day to relax with treatments and courses. When we visited, we knew we wanted to build a website that would reflect the Acorn and the peace and tranquility of the space. "A sanctuary for revitalisation and rejuvination"
The main goal of the website is to raise awareness of the Acorn; it’s currently such a hidden gem. 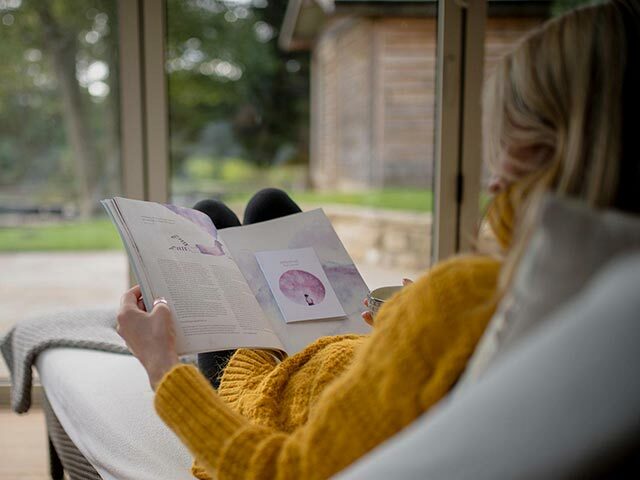 There’s courses that you can attend including yoga events, mindfulness and cooking workshops and retreats plus the everyday treatments by wonderful therapists. We wanted to showcase the space online and also make it easier than ever to book a treatment or course. 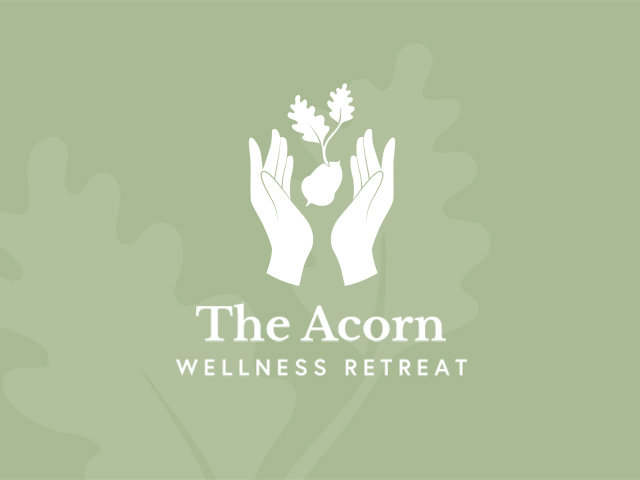 The new website really reflects who the Acorn are, their team and their wellness and wellbeing ethos.